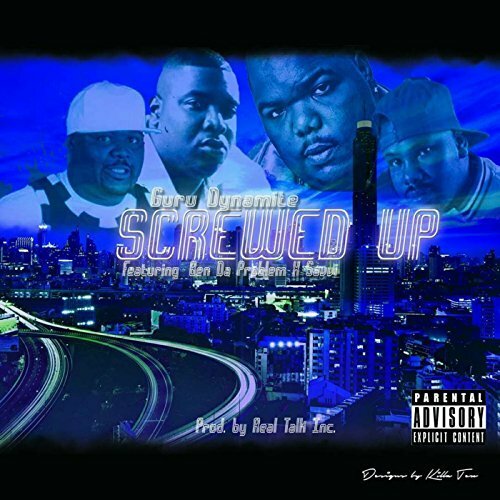 Guru Dynamite drops his new record "Screwed Up" ft. Ben da Problem and Savii. Guru is currently building anticipation with his new EP "The Creation EP". The EP is set to release on 6/19/2017. Enjoy the record below and expect more from Guru soon.